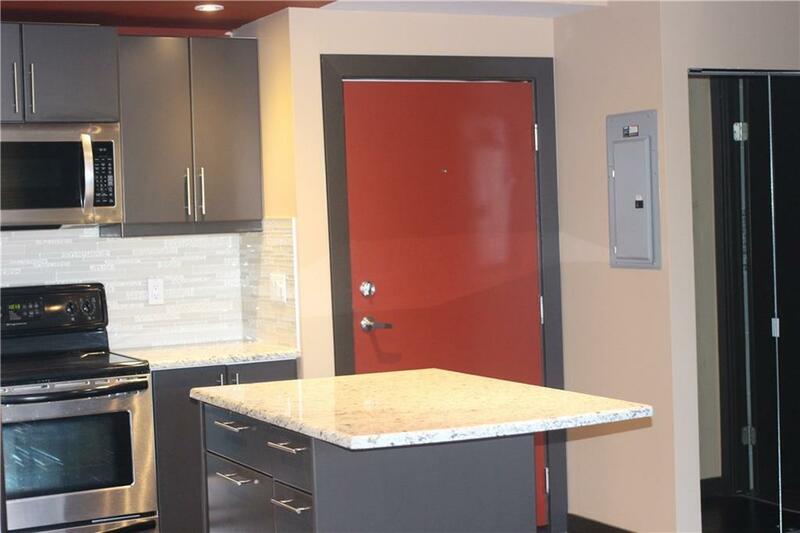 YOU'VE JUST RUN OUT OF REASONS TO RENT:Affordable 2 bedroom across from SAIT, short walk to C-train,transit & North Hill Mall. 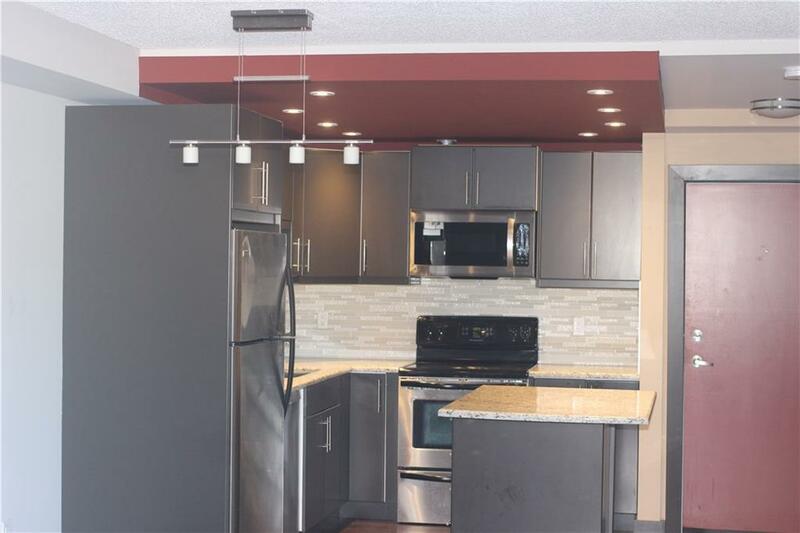 Easy access to downtown, U of C, Foothills and Children's hospital. 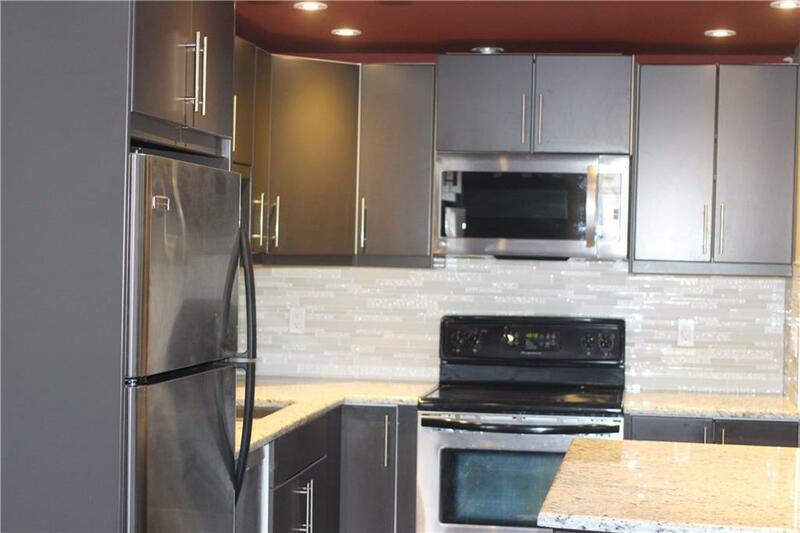 This modern & contemporary Condo has SS appliances, modern cabinets & many recent upgrades:Granite Counter top in kitchen & bathroom, glass tile back splash Kitchen sink & faucet, Garburator, Microwave ,tile in bathroom with new toilet. Upgraded lighting. 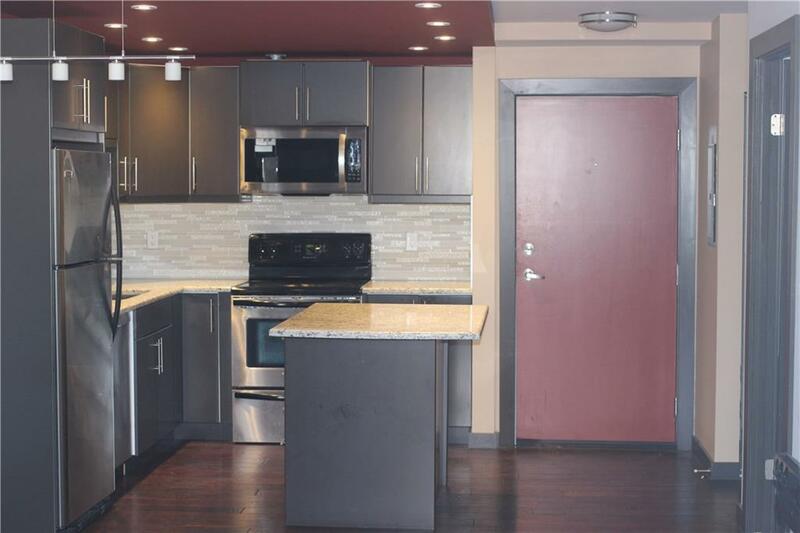 This Inner City Condo has in-suite laundry, nice size dining and living space, & windows in both bedrooms. Accent your bathroom with bright towels against the neutral color scheme in this sleek, contemporary room that has 2 shower heads . Serenity is the mood of your private, fenced patio.... the perfect setting for a morning/evening beverage,quiet afternoon of reading. LIVE a LITTLE! make Nature Your Neighbor as you are just blocks away from Confederation & Riley Parks with walking and biking paths. Titled , covered parking stall,next to the entrance.